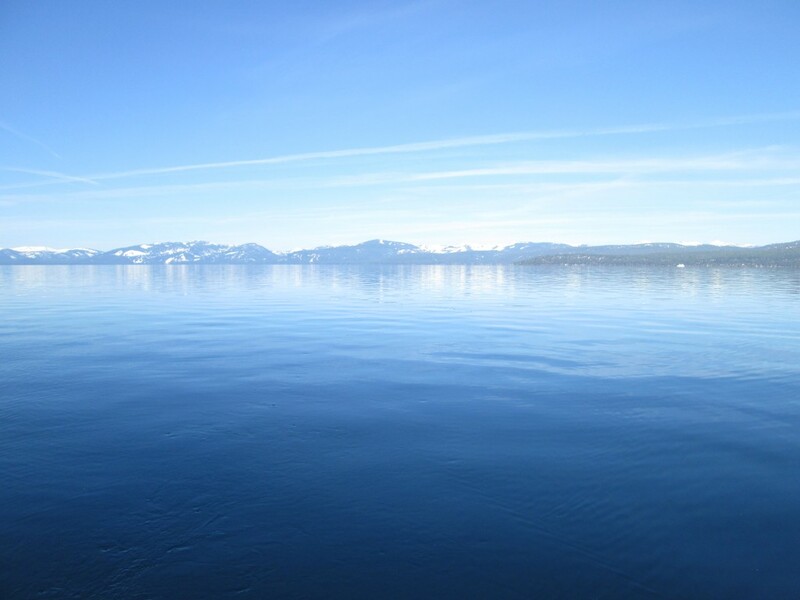 Thread: Lake Tahoe Fishing Report - Today !! 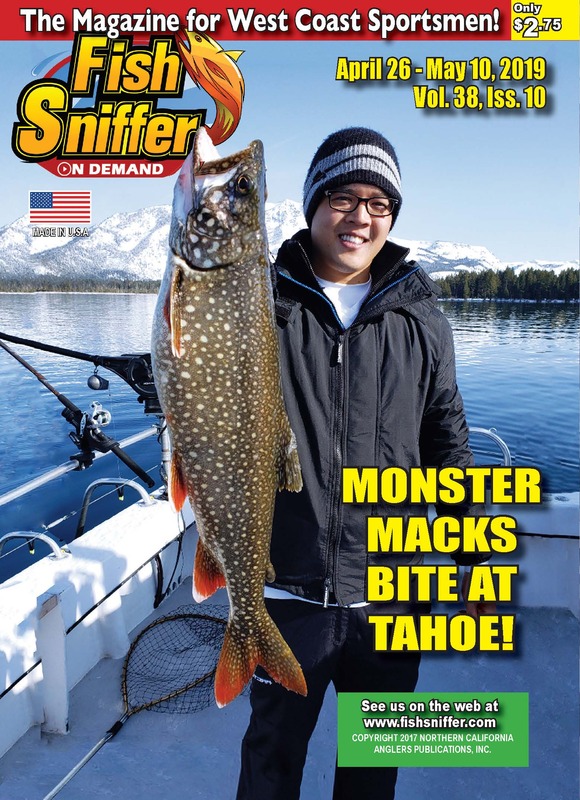 Re: Lake Tahoe Fishing Report - Today !! From the east coast ... never knew that Macks ate crawdads. They eat just about everything else, so I guess it shouldn't come as too much of a surprise! Pretty much the Apex predator in NY Finger Lakes. Good to hear you're on the mend. Boating on the big lake may not be the recommended therapy for a back, but it is for the soul. Last edited by Gene St. Denis; 04-09-2019 at 09:26 AM.